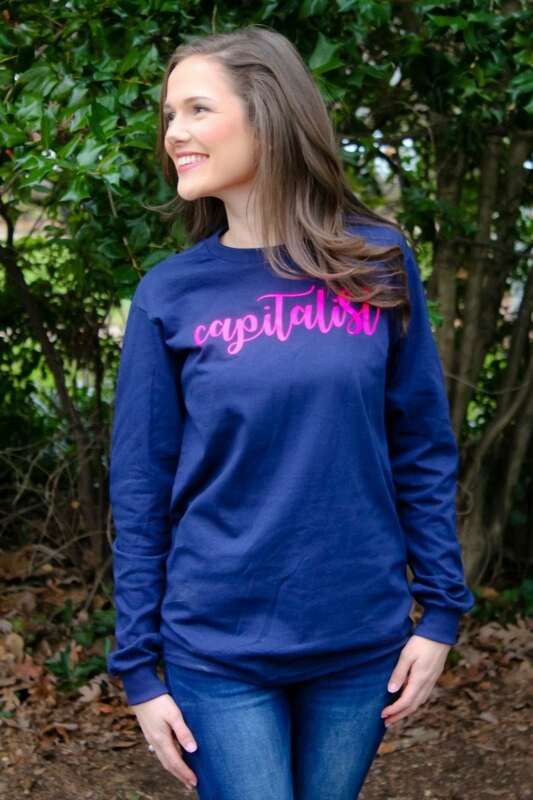 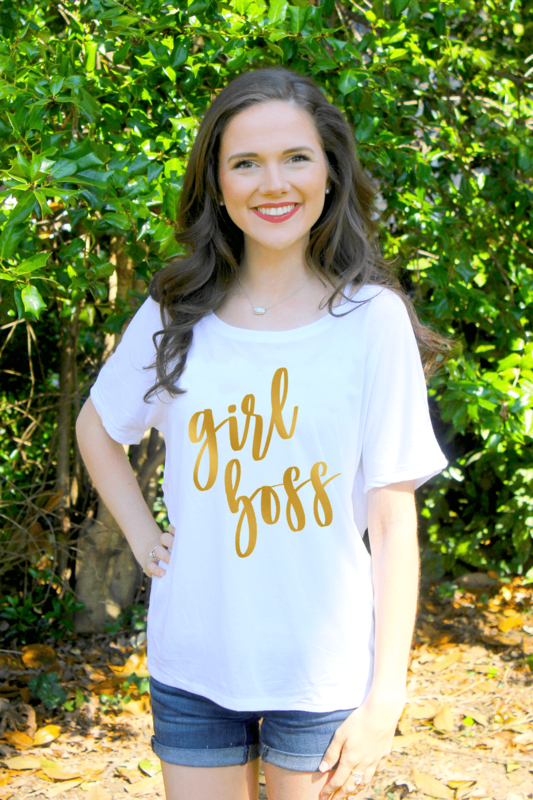 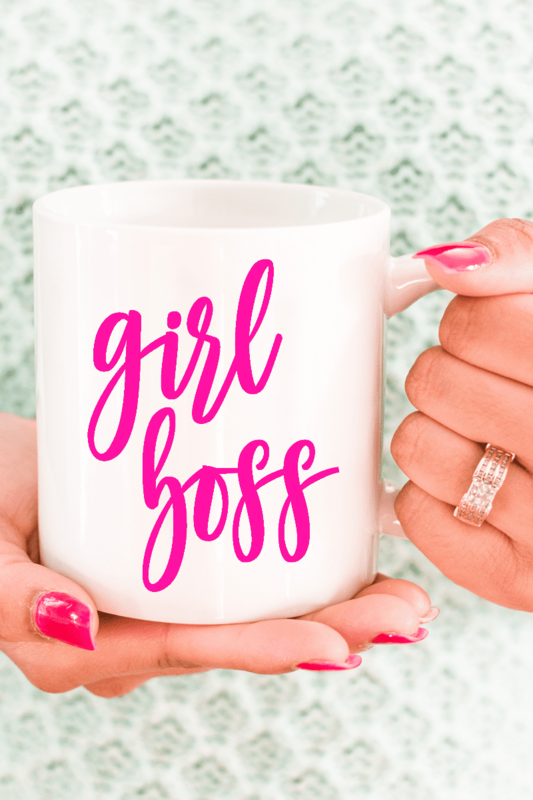 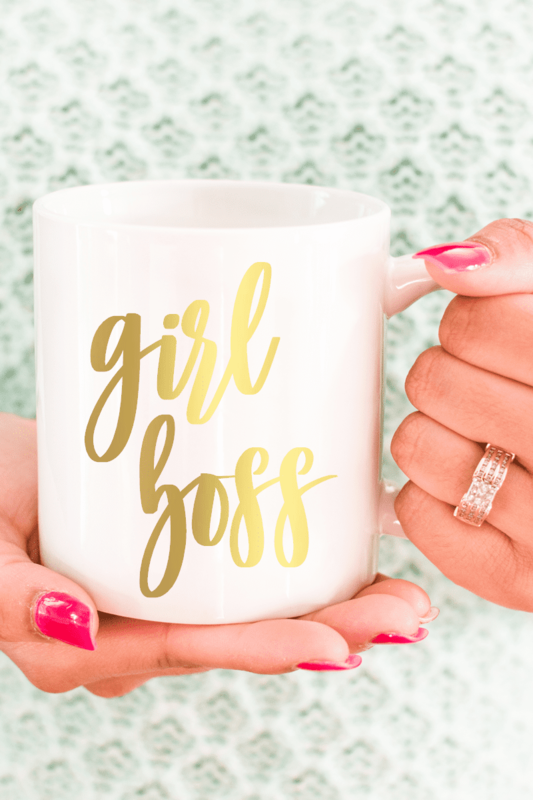 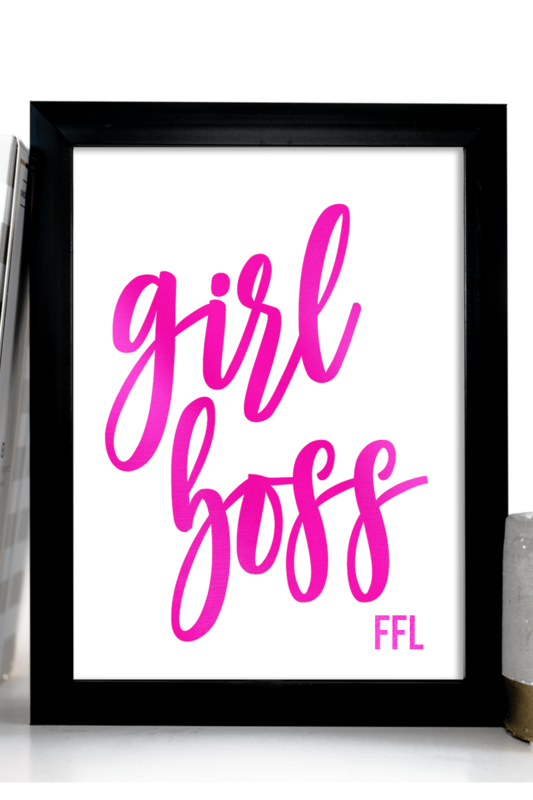 A girl boss is a woman that lives the life she chooses. 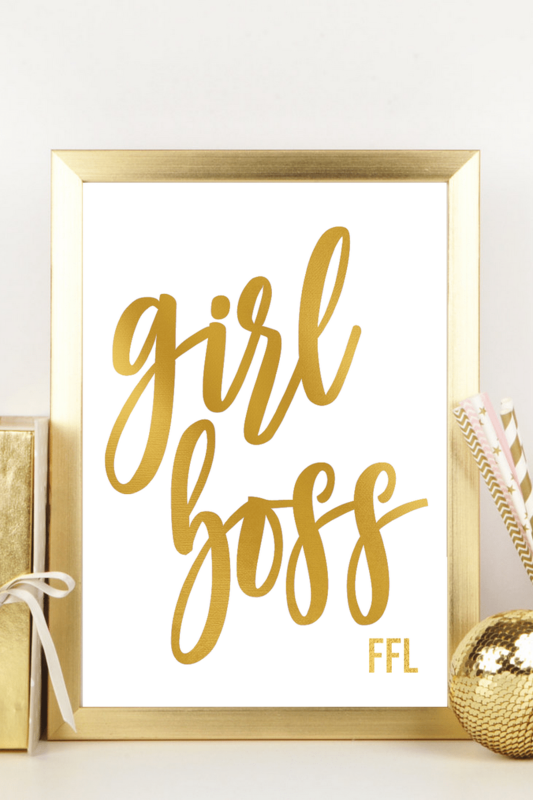 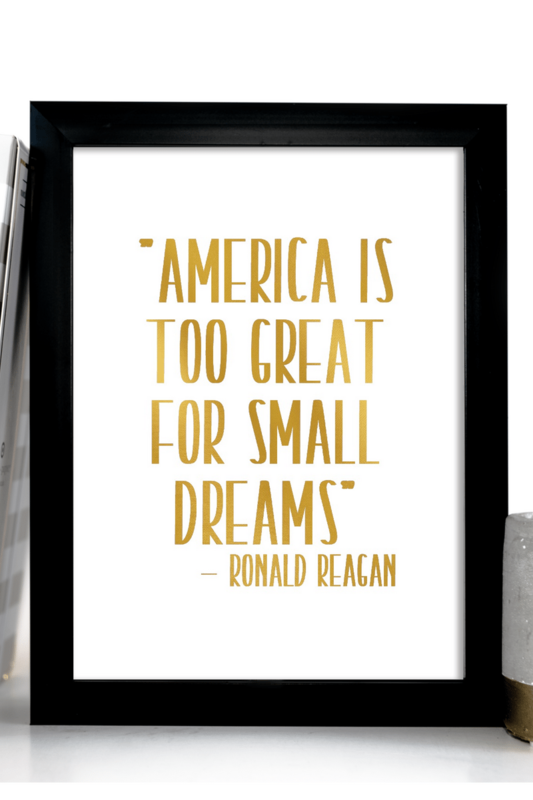 She works hard, has a positive attitude, and inspires and empowers those around her to be the best they can be. 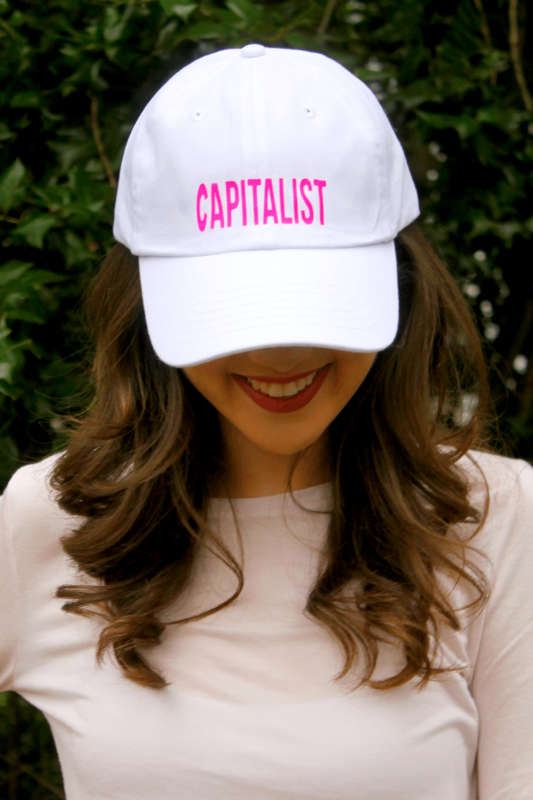 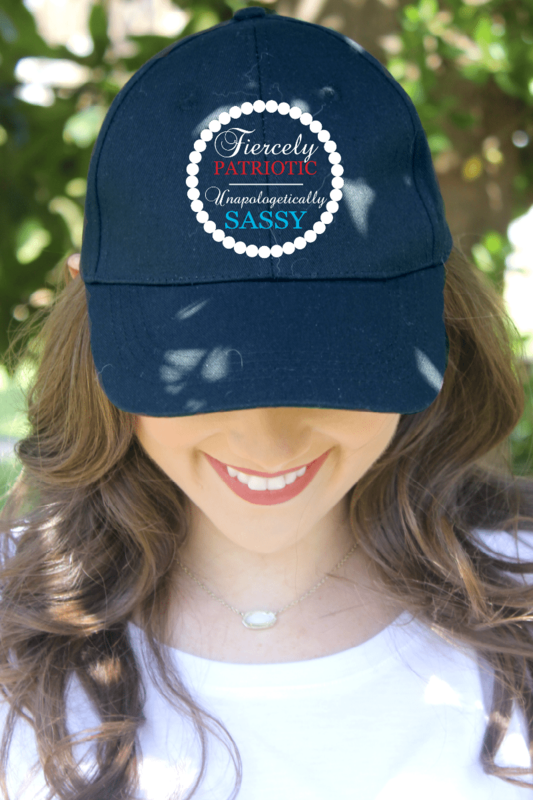 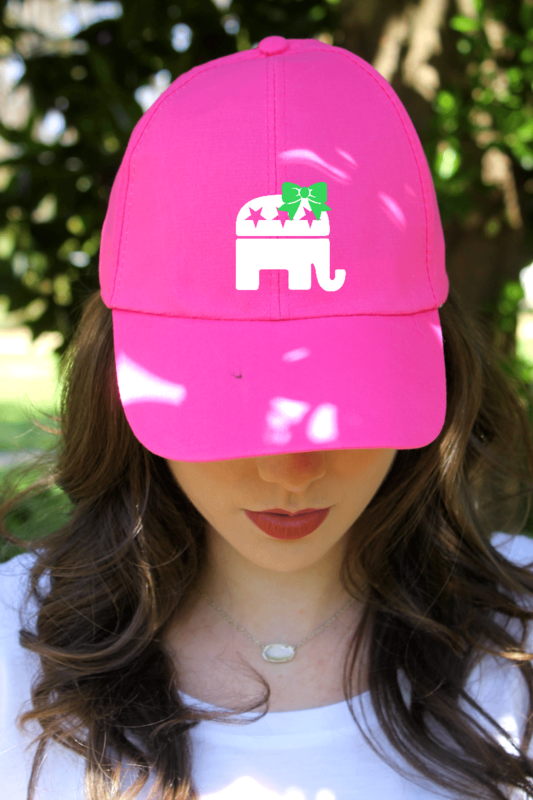 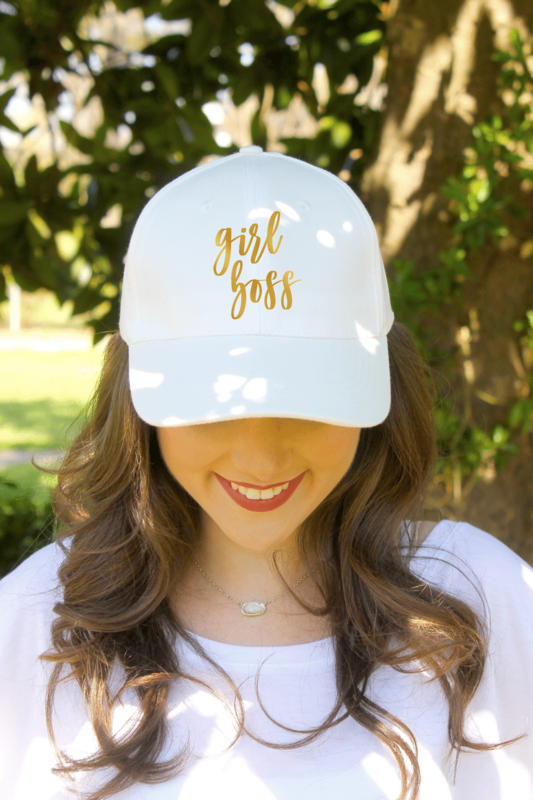 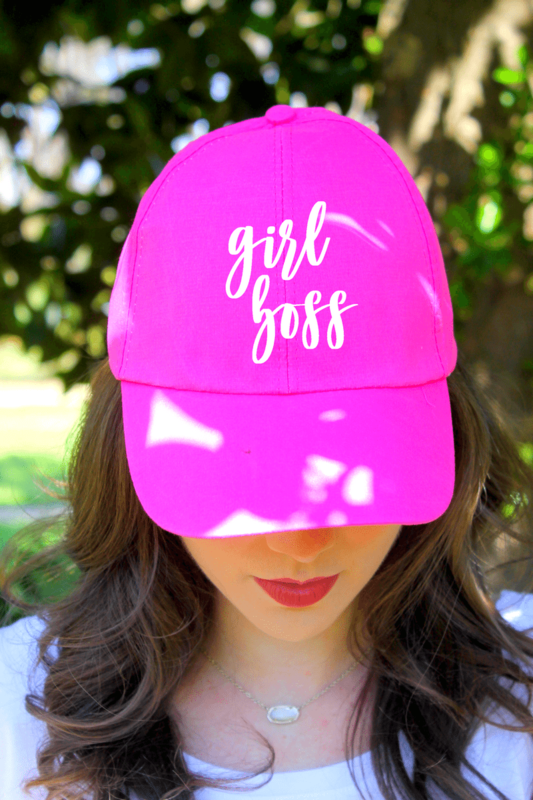 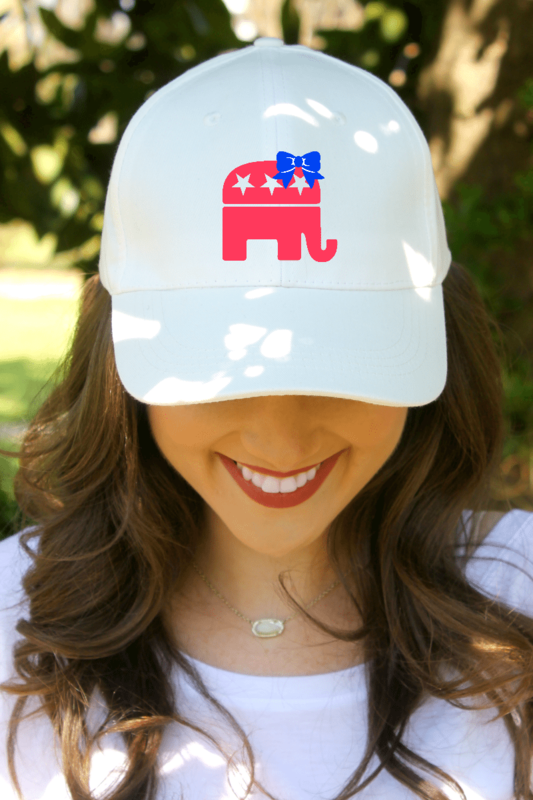 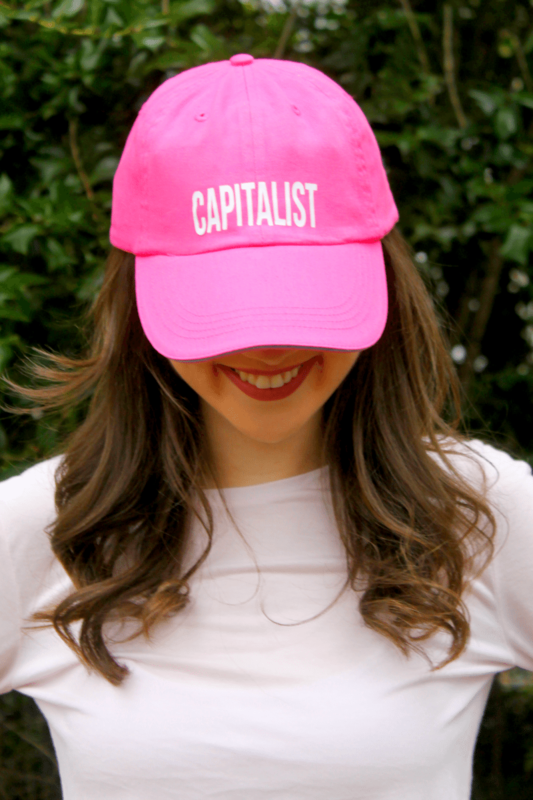 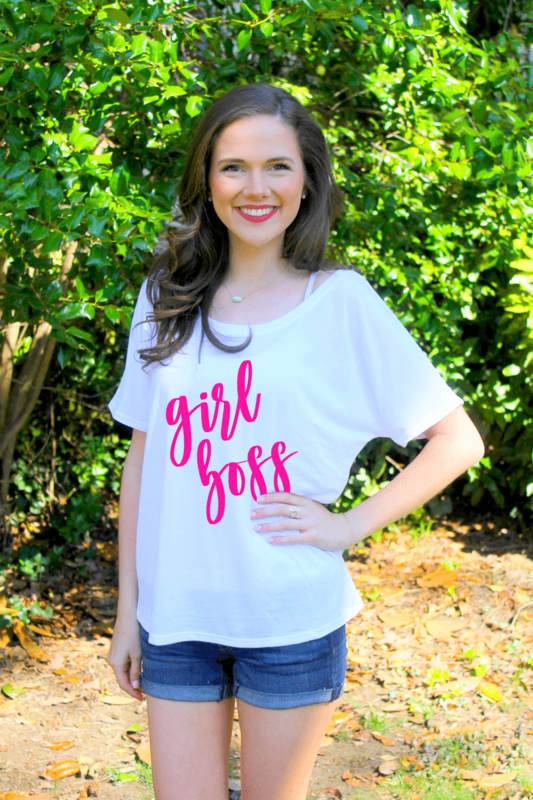 pink hat with girl boss in white is the perfect accessory during long summer days and will inspire you throughout the day to keep chasing your dreams and live your best life.